ABIDJAN, Côte d’Ivoire – Paul Kagame has called on African countries to pursue self-reliance and do away with the long-term dependence on foreign aid, which has never gotten the continent anywhere. 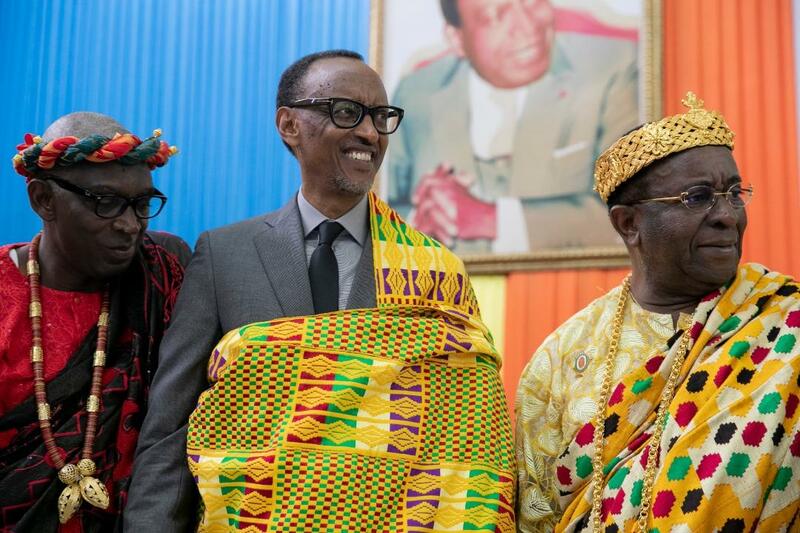 According to Rwandan New Times, Kagame was speaking in Abidjan, Côte d’Ivoire on the last of his two-day state visit where he questioned why African citizens should continue depending on the goodwill of foreigners when they have capabilities to be self-reliant. “Why should Africans survive on the kindness and generosity of foreigners? People in this room have different backgrounds, have learned and taught in universities abroad. Africans have the capacities and possibilities to change our continent,” he quoted by New Times. Kagame, who is the current chairperson of the African Union, has been a strong advocate for self-reliance among African nations. He told the business leaders that independence and equal terms in partnership with the West was part of the agenda of the High-Level Africa-Europe Forum in Vienna, Austria that was held earlier this week. “It was a continuation of the good discussion held at the Abidjan AU-EU Summit. 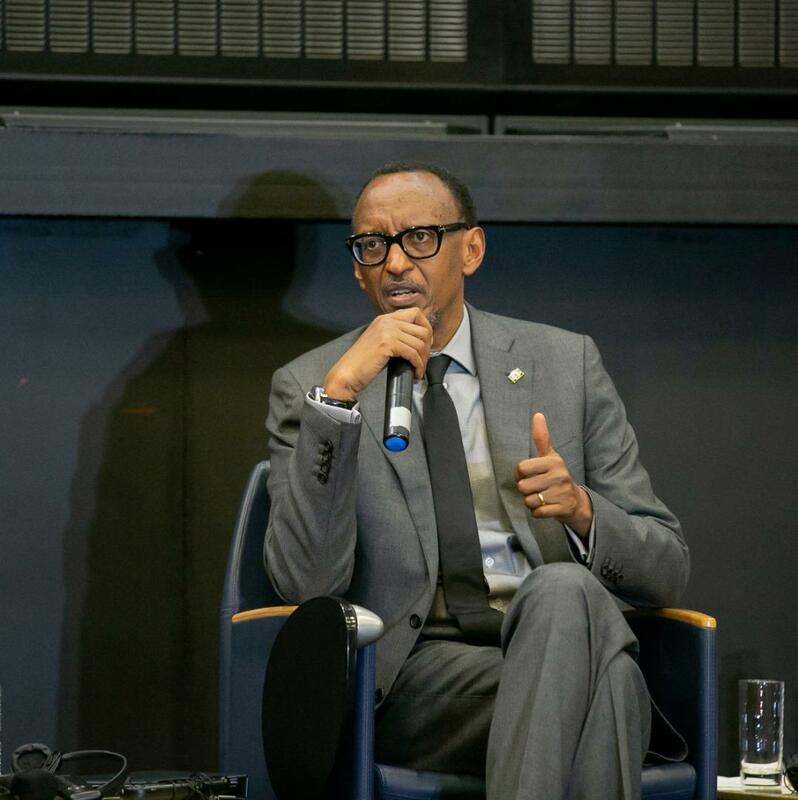 It’s important for Africa and Europe to relate to each other in a partnership of equals, not where one is a permanent recipient of the other’s generosity,” Kagame said. Among ways to foster self-reliance is by creating ideal conditions for investments, entrepreneurship and innovation. Sharing Rwanda’s experience, he highlighted addressing key challenges in economies and encouraging transparency as key. “This is done by business, entrepreneurship, innovation and productivity. We created an environment that is conducive to business. If you want to bring your money to Rwanda, you know what to expect,” he said. By improving the business ecosystem, he said that there is more confidence and certainty among investors. He also spoke on the impact of regional integration initiatives which improves the attractiveness of markets as well as encourages collaboration on initiatives. “We have emphasized regional integration as part of the East African Community. Rwanda is an entry point to a larger market of 150-170 million people. That’s the beauty of integration, together we are bigger than we are alone,” Kagame said. Zero tolerance against corruption, he noted goes a long way towards improving the attractiveness of the country as well as the confidence of the business community. “You have to take the fight to the big guys. We hold everyone accountable. We have an Ombudsman. Everyone makes a wealth declaration starting with the president. I am usually one of the first to submit my forms. Along the way, we have demonstrated that people will be held responsible. Fighting corruption is not easy,” Kagame said.